The first step of making this lemonade is to prepare the watermelon. It should be cooled in the fridge. Peel and chop it in large pieces. Remove the seeds from it. Place the pieces in the high speed blender or food processor. Add a tablespoon of raw honey,the fresh mint or basil leaves and the juice from the lemon or lime. 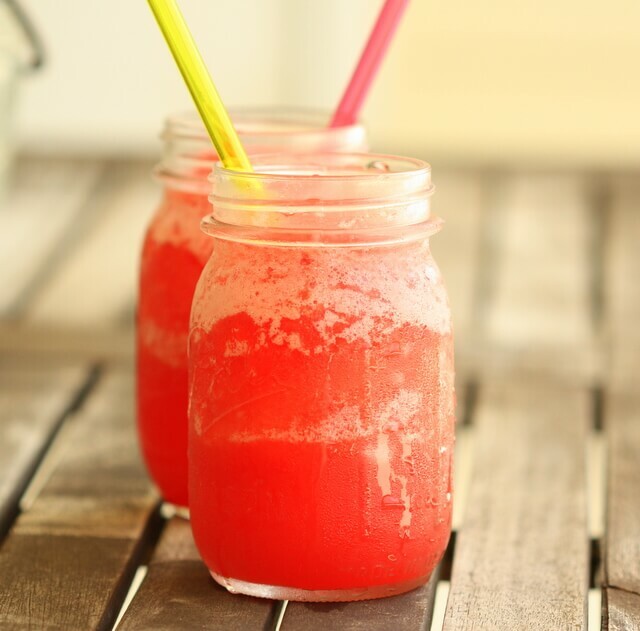 Blend well until the mixture homogenized and slushy. Pour the ready mixture into serving cups or glasses. Add the sparkling or normal water to each cup and stir. Serve and enjoy the refreshing summer taste. 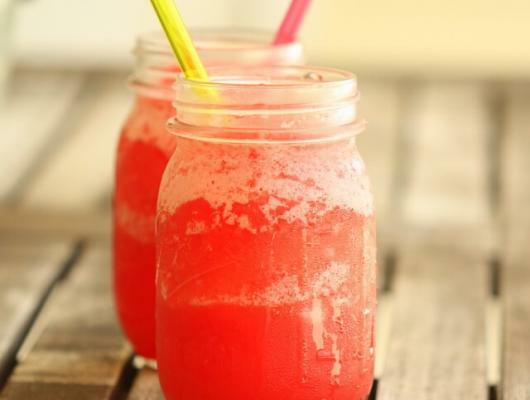 Enjoy the summer as long as possible!While there is a watermelons,there is a summer!The recipe for watermelon lemonade is so easy.You must include it in the summer menu.